The International Labour Organization (I.L.O.) and the Secretariat of the Pacific Regional Environment Programme (S.P.R.E.P.) have joined forces to promote a just transition towards a greener economy through decent work. 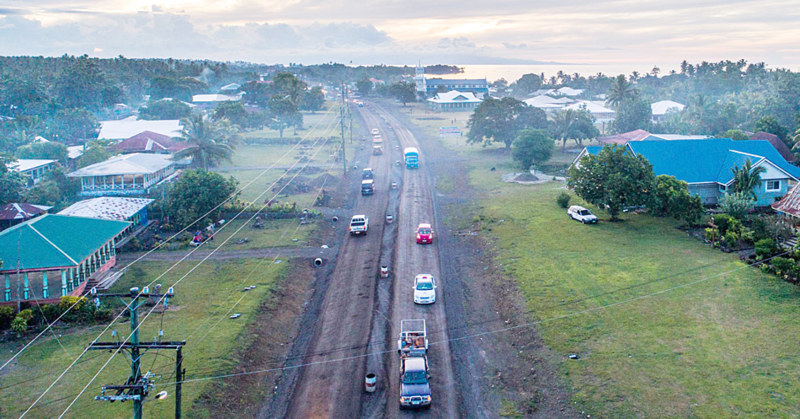 While the effects of climate change in the Pacific Islands have been discussed in many fora, and particularly during the C.O.P.23 under the Fiji Presidency, the potential for job creation is often less known. Jobs that help restore the environment. Jobs that help fight, mitigate and prevent climate change. They are defined as decent jobs that are also good for the environment. The I.L.O.-S.P.R.E.P. Memorandum of Understanding (MoU) was signed during the Climate Action Pacific Partnership (C.A.P.P.) 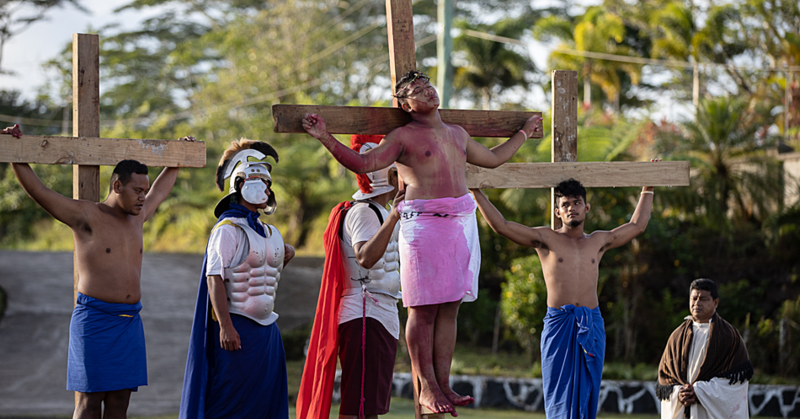 Conference II in Fiji. In her remarks during the signing ceremony , I.L.O. Regional Director for Asia Pacific, Tomoko Nishimoto underlined the spirit and principles enshrined in both the Paris Agreement and the 2030 Agenda for Sustainable Development Agenda. “It is the commitment of the two institutions to bringing in our respective strengths and together making optimal contribution towards the achievement of the sustainable global goals. With this MoU both I.L.O. and S.P.R.E.P. would hope to intensify the already strong partnership with BOSs (Big Ocean States),” she said. S.P.R.E.P. 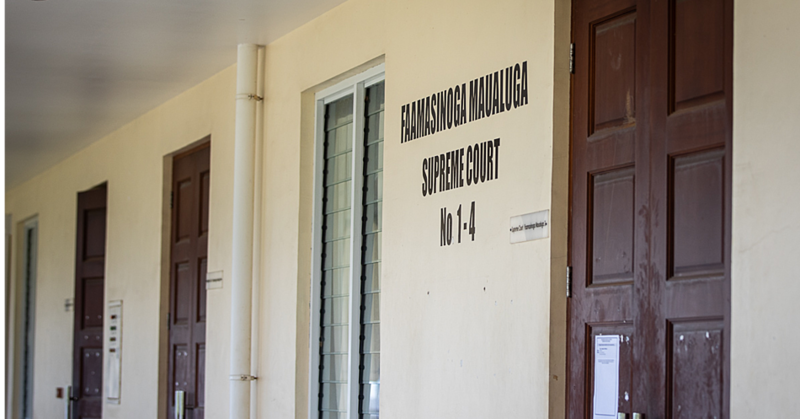 Director General, Leota Kosi Latu outlined that the I.L.O. mandate and areas of expertise are highly complementary to the mandate of S.P.R.E.P. “The two organisations have already demonstrated cooperation already in the context of occupational safety and health training,” Leota said. He guaranteed further commitment from S.P.R.E.P. to the MoU and new partnership with I.L.O., including exploration of an application for a Green Climate Fund proposal. 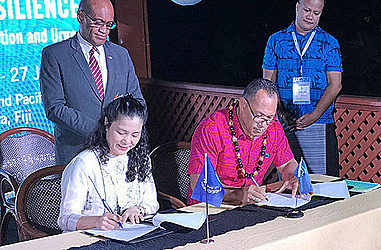 “We look forward to working together under this new partnership to add value to our collective work with our Pacific island countries,” said Leota. • Collaborating on the promotion of jobs that Improve energy efficiency, Limit greenhouse gas emissions and Minimize waste and pollution. • Knowledge sharing and peer-learning between Pacific countries and other countries, particularly from the South.